is the gastronomic residence located on the first floor of Vintage Boutique Hotel in the very center of the city. Here you’ll feel an atmosphere of comfort where you can escape from the bustle of the big city. Our guests love Vintage Nouveau not only for delicious food, but also for it’s interior and smiling staff. It’s romantic, feels like home – visiting once, you’ll fall in love with Vintage Noveau forever. The ideology of the restaurant is love for beauty collected from all over the world. We are traveling, changing and always following the world trends. This is a special place for special people. Vintage Nouveau Restaurant – a pleasure to taste! Yuri Kovryzhenko – sculptor-miniaturist, who began his career in the restaurant business as a waiter growing to director, and then as it often happens, left it, and began a journey of searching himself. This trip brought him to the world of Ukrainian gastronomy, declaring himself as the Chef with bright personality, ambitious and talented. He is a specialist in Ukrainian ‘Fleur cuisine’ – the cuisine where edible flowers are used. Yurii is also a supporter of Slow Food philosophy and new technologies on the kitchen. He studied in best European culinary schools, Le Cordon Bleu (Paris), Ferrandi (Paris), Basque Culinary Center (San Sebastian), two Italian schools IFSE (Piedmont, Turin) and the International Academy of Italian Cuisine (Tuscany, Luke ), where he got acquainted with Slow Food . Two years ago he was the official Chef of Ukrainian Embassy restaurant in Georgia (Tbilisi). "What nature gives us – it is something divine. It is important for me to fill my cuisine with colors, because they bring happiness to people. And my philosophy is to give happiness through food. " The doors of Vintage Nouveau restaurant are opened to celebrate special events of your life. The number of seats for a banquet – 35, for a conference – 45. For those who love beauty we offer buffet table decoration or candy bar. For busy clients are we are happy to arrange everything on turnkey. Le Bar is our vintage wine bar. We gathered friends to spend happy Friday 13th evening and begin the summer parties season. In the morning when the city wakes up, we open the doors of Vintage Boutique Hotel to invite you to have breakfast in the restaurant under the pink ceiling. While you are in bed and look through the window over the sleepy city, we are already ready to please you with a breakfast. The buffet line and separate breakfasts — pancakes, pouches, and scramblers — await you from 7:30 to 10:00 on weekdays. 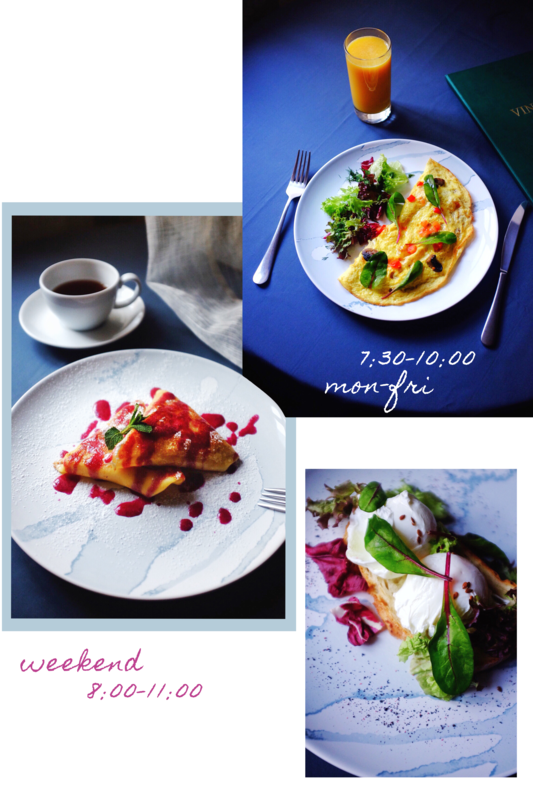 At the weekend we sleep a little longer: we start our breakfasts at 8:00 till 11:00. February 14. 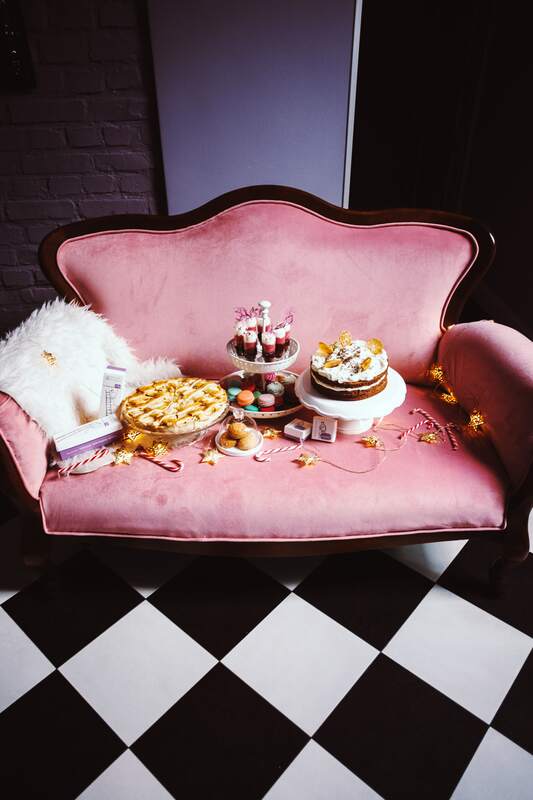 The flavor of fresh flowers and pastries was flowing in the room under the pink ceiling. 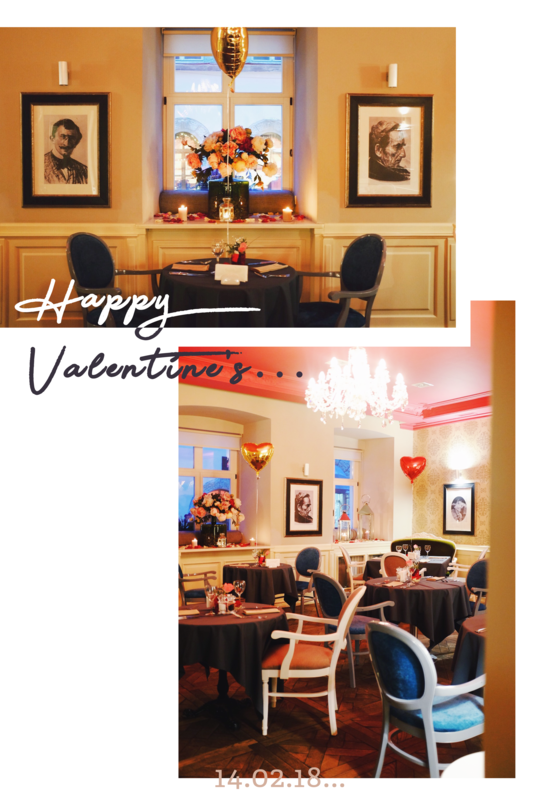 The tables full of rose petals were ready for the Lovers that came to celebrate their Love on Staroyevreyska Street… It is always an honor for us to become the part of our guest’s special moments. The sea of champagne, happy laughter and tons of flowers — these words pretty much describe the Old New Year celebration at Vintage Nouveau! Guests enjoyed the fashion show by the Ukrainian brand Couture de Fleur and the gastronomic show by Chef Yuriy Kovryzhenko — the creating of a dessert painting that could be instantly tasted. Many thanks to everyone who has joined our big night and stay tuned for more parties! We are waiting for you on weekdays, 1 p.m.-4 p.m., on Healthy Hours brunches to bring you the joy of healthy food and lovely time spending. Every Sunday we are inviting our guests to join our French Tea Party. Unlimited amount of desserts and hot drinks are waiting from 1 p.m. till 5 p.m. to bring a feast to the ending of our week. Come and join the favorite of our traditions! The winner of the award "Salt" in 2016 in the category "Restaurant with the best wine list"
In 2016 Vintage Nouveau Restaurant won for the second time , in it`s history, a copper pan of the National Award "Salt." This time in the category "Restaurant with the best wine list" In the final competed 12 restaurants among which honorable jury chose the winner. The Wine list was made by chief sommelier - Maryana Skavinska: "It isn't our first victory but we hope not the last". The wine list of Vintage Nouveau has more than 400 bottles of wines from all over the world and can satisfy any gourmet. A glass of "Awar of Excellence" in the Vintage Nouveau! Every year the most authoritative international expert in the world of wine - an American publication Wine Spectator - selects the best wine lists in the world and awards them "Excellence Emblem» (Award of Excellence). To get an honorary award, the restautant must comply with strict selection criteria: reputation wine producers represented in the list, harmonious combination of dishes from the menu pricing. A couple of restaurants in Ukraine have got this award. This year, the first in Lviv "glass" got Vintage Nouveau wine cellar. Award of Excellence from Wine Spectator, is so-called "Michelin in the world of wine. "For us, this "glass" is an awareness that we are doing everything right. For wine boutique it is also the proof that we are the best, not just in words. It is within the walls of the restaurant Vintage Nouveau opened the first in Ukraine real wine cellar.More than 400 grape varieties from all over the world are stored on shelves at strictly sustained temperature and humidity. In Enoteka is a huge selection of wines by glass. In flood is offering 46 positions that change with seasonal changing menu of the restaurant. Especially jury Wine Spectator noted that the wine list has a good selection of French and Italian wines. 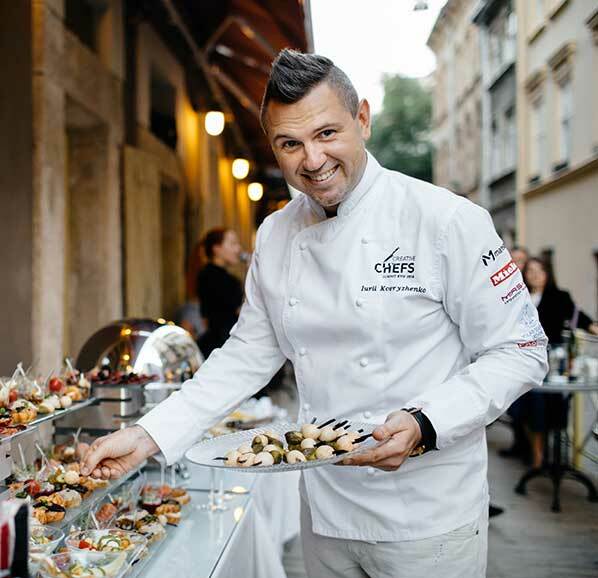 Yurii Kovryzhenko (Chef): "We always try to be the first and this is the recognition of our ongoing work. 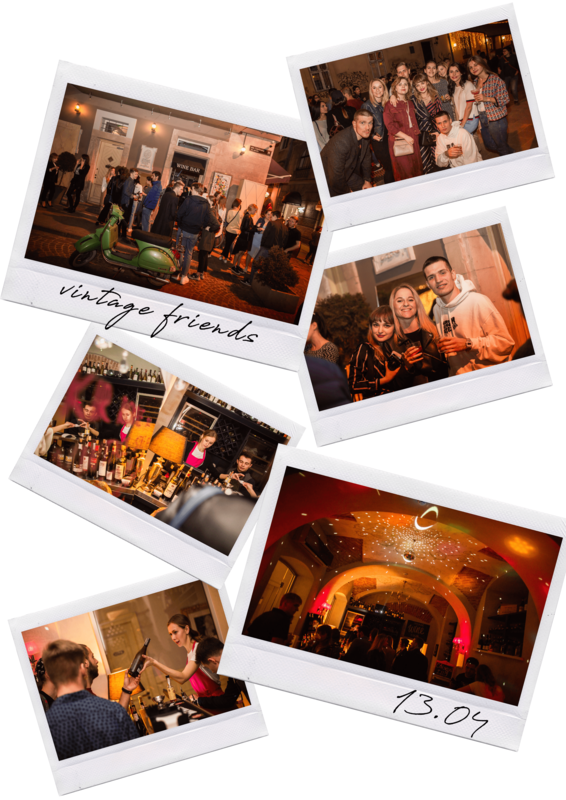 Vintage Boutique Hotel is Lviv's first boutique hotel. Enoteca is also the first since we introduced the largest collection of wines in the city and helped our guests to fall in love with wine. Vintage Nouveau restaurant was the first in western Ukraine to declare Author’s cuisine in its title - we explained our quests what to expect here. Lviv audience is rather conservative, but we wanted to take a chance and presented something radically new. We believed in our success - and we won! " 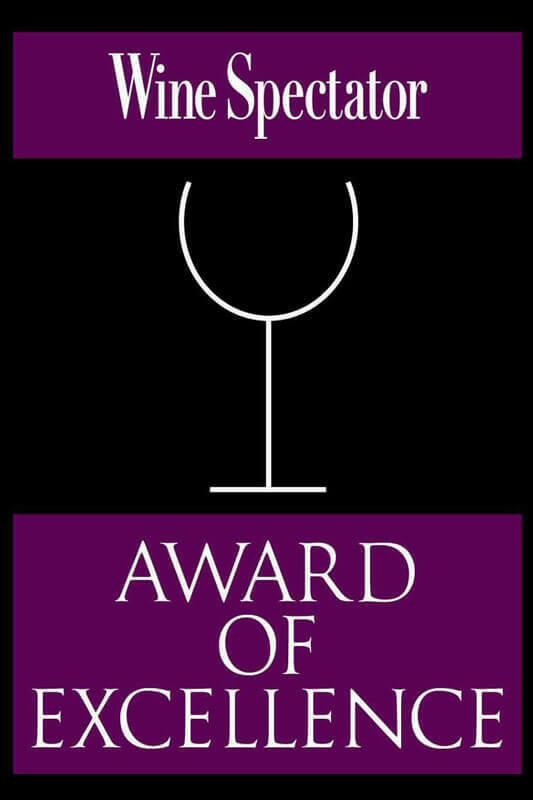 In 2014 and in 2015 Vintage Nouveau entered the list of “Sol” award finalists as the restaurant with the best wine list. Our Wine Cellar contains 400 kinds of wine from all around the world. The collection also presents famous Calvados and Armagnac. Wine is a special drink and food which is served with it should be special too. While creating a menu our Chef coordinates with our Sommelier and from this creative tandem we receive a unique author's dishes with perfectly selected wine to it. Vintage Nouveau restaurant is a favorite place not only for Lviv citizens, but is also is among the most visited sites according to Tripadvisor. 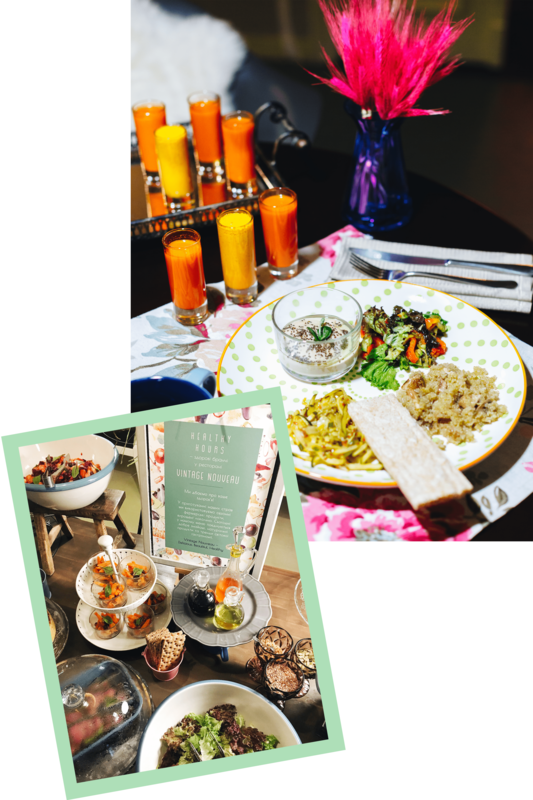 This is the place for European cuisine lovers, for people who care about their health and aesthetic value of environment, communication and of course food. We have great news! 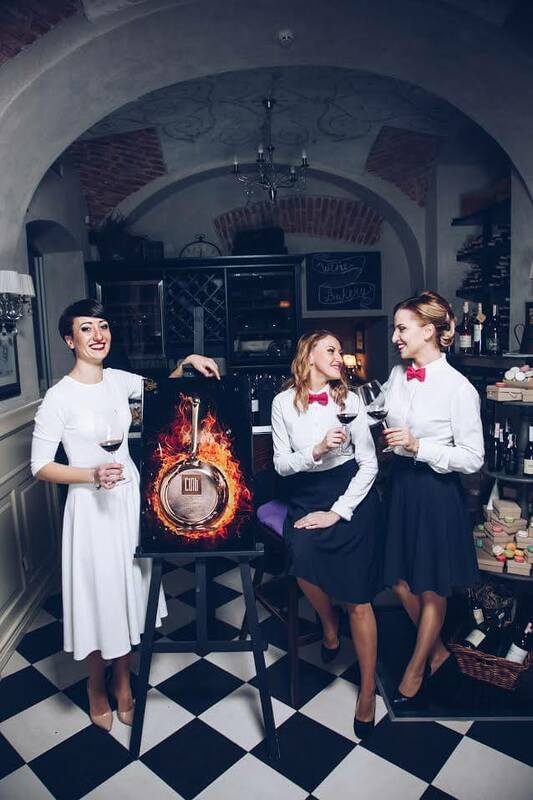 Our incredible Sommelier – Mariana Skawinska, entered the semi-final of the "Best Sommelier of Ukraine 2015"contest. The only girl among the boys! The fight was not easy, but we have proved that real professionals work in our team. Besides that, our employees regularly attend professional courses and trainings to improve their skills. Our colleagues often travel to international exhibitions, wine tastings and workshops. Coravin in Vintage Nouveau wine cellar! We have a very special novelty in our wine cellar, named Coravin! Wish to know how it works? Come to visit us and our sommelier will demonstrate everything and treat you with wine! Tasting your favorite wine without opening a bottle – as much as you want and when you want! This device works even easier than a classic corkscrew. It looks like a "trick", but on practice inventors just "cheated" the nature of physics. Through the foil and cork goes a hyperfine needle and argon creates pressure in a bottle. The inert gas pushes wine through the needle into the glass, not allowing oxygen to enter. Once the needle is removed, the cork is naturally sealed and the wine in the bottle continues to evolve.